Last year was a big year for music, but I have a feeling that 2018 is going to be even better. Here are five musical acts you should be listening to in 2018. Feel free to leave artists like Lil Pump and Jake Paul in 2017 where they belong. 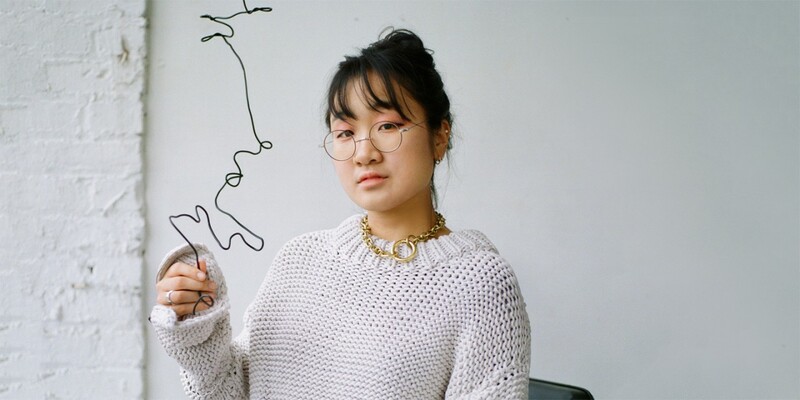 Yaeji is a Korean-American electronic music producer who is based in Brooklyn, New York. In 2016, she released her first single, "New York 93", and then in 2017 she released two EPs, Yaeji and EP2. These releases helped her snag over 500,000 monthly listeners on Spotify. Her dreamy vocals commonly drift back and forth between Korean and English while her beats walk the line between house and hip hop. Yaeji is extremely refreshing in a world of EDM bangers and sounds like the coolest underground dance club in Brooklyn that no one has ever heard of. Brockhampton is the self-proclaimed “Internet’s first boy band” and will change your perception of how a boy band should look and sound like. Brockhampton consists of rappers, producers, art directors, web developers, and engineers, making them more of a collective than just your ordinary rap group. In 2016, they released their first mixtape All-American Trash and in 2017 they released three albums, Saturation, Saturation II, and Saturation III. Track after track this group delivers insightful lyrics and fantastic production that are impossible to be ignored. Kali is a Columbian-American singer and producer who stands out in every crowd you place her. The first time I heard Kali’s voice was on the song “Perfect” from Tyler, The Creator’s Cherry Bomb and I immediately fell in love. Since her Por Vida EP in 2015, Kali has released more music with Tyler, The Creator as well as Vince Staples, Major Lazer, Daniel Caeser, and Bootsy Collins. Her debut album, Fool’s Paradise, is dropping this year, she just started a tour with Lana Del Ray, and has also been nominated for "Best R&B Performance" at the 60th Annual Grammy Awards. Steve Lacy is a 19-year-old singer, musician, and producer from California. He is a member of the band The Internet, has produced tracks for artist’s like J. Cole and Kendrick Lamar, and he recently released his first solo project…oh and he makes all of his music on his phone using GarageBand and an iRig. 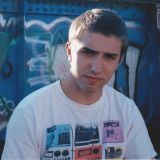 Steve’s simplicity recording process encompasses the less is more idea perfectly and is an inspiration for anyone wanting to make music. His sound has an amazing laid-back, Neo-soul vibe to it that is perfect for cruising downtown on a sunny day or staying inside during a storm. Tash Sultana is a multi-instrumentalist from Australia who is a master of the looping pedal. She first began playing guitar at the age of three and since then has developed impeccable skills with the drums, piano, trumpet, saxophone, flute, bass, and more. In a matter of a few years Tash has moved from busking on the streets of Melbourne to selling out shows all across the globe, and she is just getting started. Tash plays with so music passion and energy it is impossible not to be entranced by her.